Home / Freebies / Free Halloween Candy Recipes E-Book! This is so much fun! Check out this Free Halloween Candy Recipes E-Book that has all kinds of yummy and spooky recipes for Halloween Candy Treats! 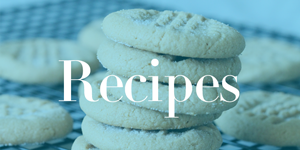 You will find recipes for homemade butterfingers, candy bar caramel corn, and so many more! Also check out the Candy Coupons Roundup plus $1 Trick or Treat Bags!